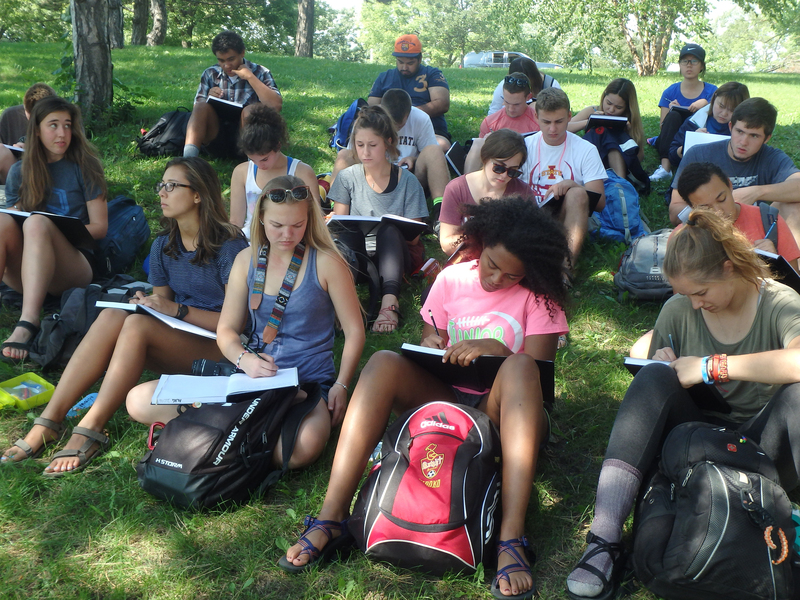 The professional Bachelor of Landscape Architecture degree from Iowa State University is accredited by the Landscape Architecture Accreditation Board. 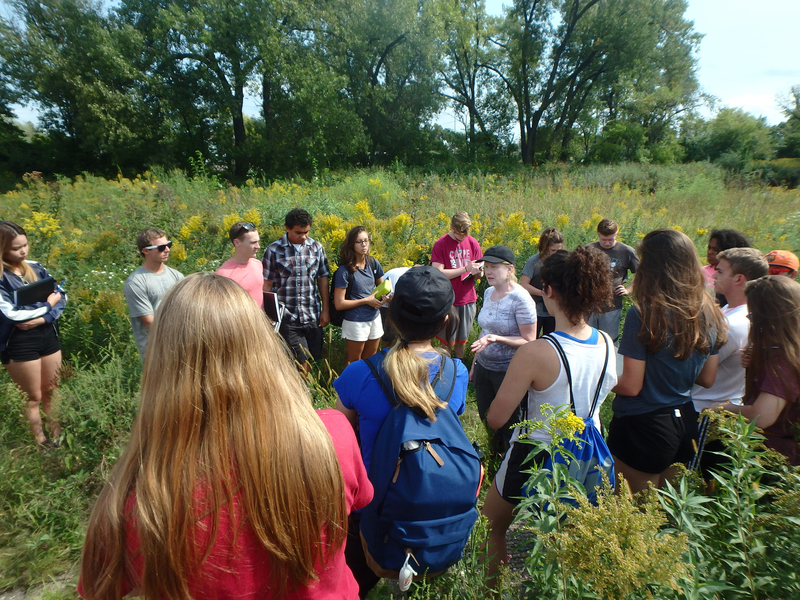 This five-year degree consists of one year in the College of Design’s Core Design Program, followed by four years in the professional Bachelor of Landscape Architecture (BLA) program. The landscape architecture program annually admits up to 36 students. The BLA degree from Iowa State provides the foundation for becoming a licensed, registered landscape architect. Nearly all states (49 as of 2009) require landscape architects to be licensed, which generally requires a degree in landscape architecture from an accredited school, work experience, and a passing score on the Landscape Architect Registration Examination (LARE).